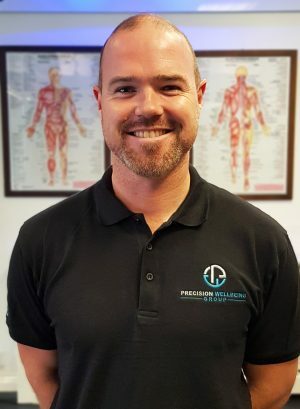 Richard has always been in sport and has been working as a Professional Golfer for the past fourteen years, providing teaching and support to all levels of golfers. Richard has always had a keen interest in sport and the workings of the body within it. He has worked over the world from America to Asia working with golfers and facilities to deliver the best service in golf lessons and facility management. After helping people in his golf, Richard found that he would like to do more with helping people and so started to train in Sports Therapy and sports massage, with a keen interest in Bio-mechanics and anatomy, Richard works with the client to deliver sports massage with various soft and deep tissue techniques and trigger point techniques to deliver a professional and tailored service. Richard is continuing his development in sports therapy to gain further qualifications and attend further course and events to obtain further experience.